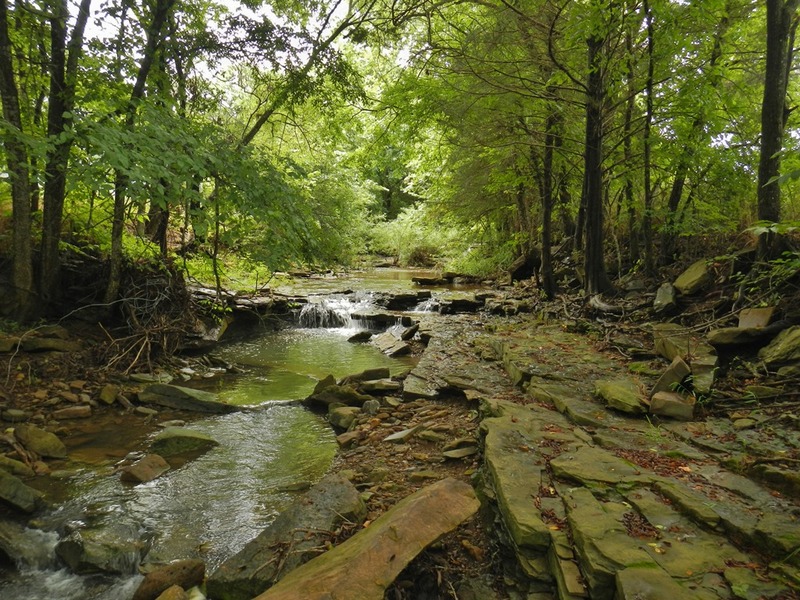 Geologic mapping of the Durham 7.5-minute quadrangle in northwest Arkansas was recently completed by the STATEMAP field team. 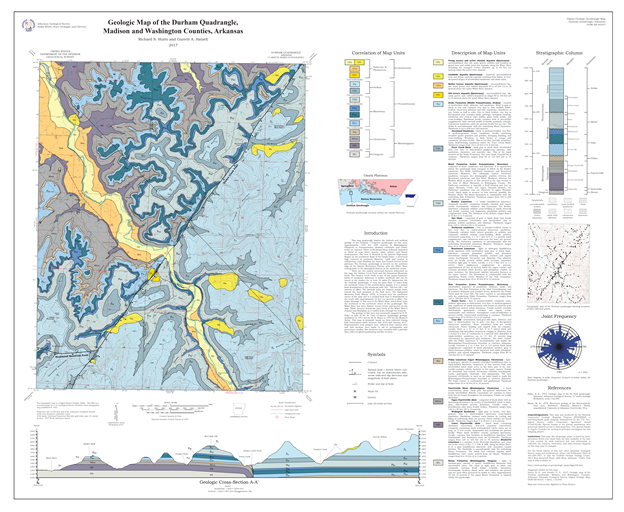 STATEMAP in Arkansas is currently focused on detailed 1:24,000-scale mapping in the Ozark Plateaus Region in north Arkansas. 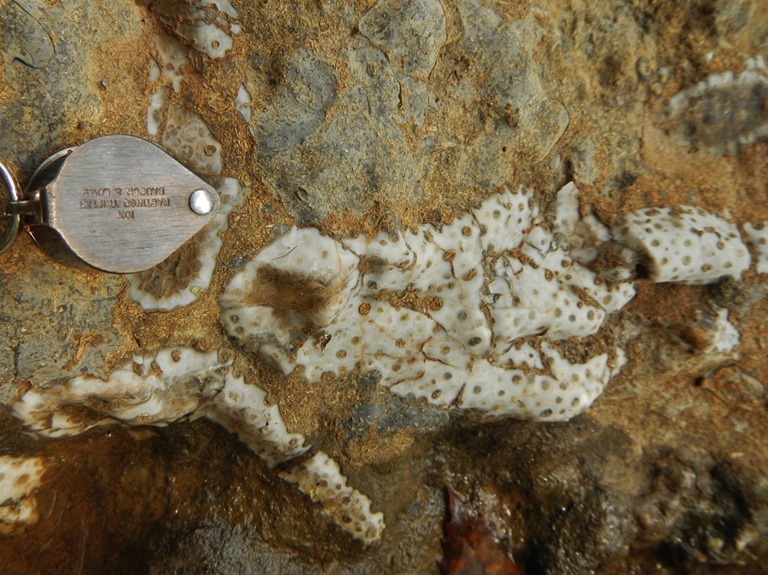 It is accomplished through a cooperative matching-funds grant program administered by the US Geological Survey. 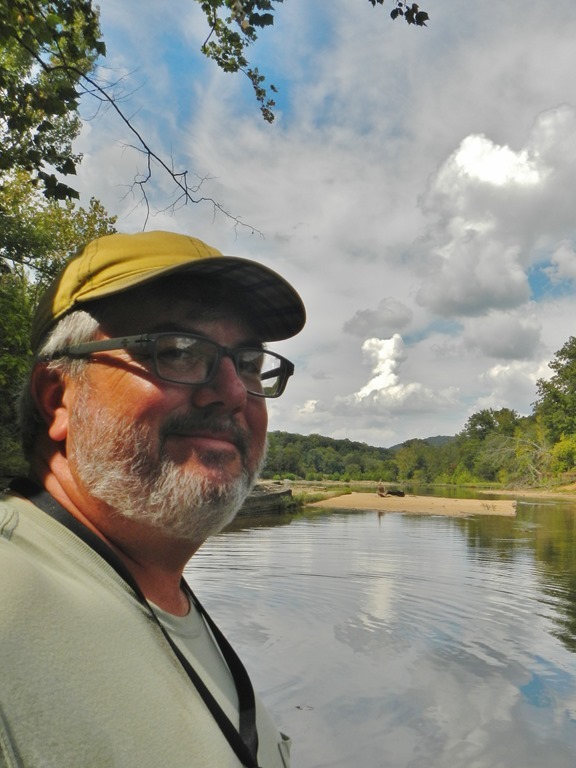 Field work was performed between July and February, and included hiking/wading/swimming the entire 12-mile stretch of the upper White River located on the quad. 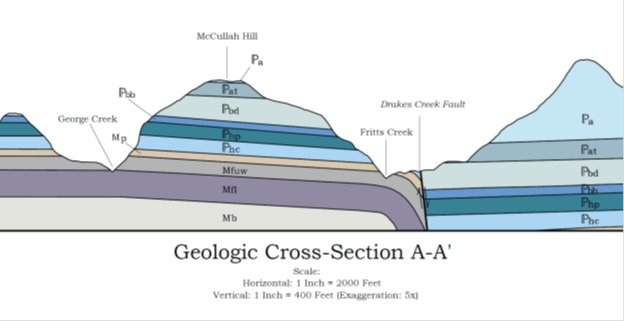 Previous mapping delineated five stratigraphic units for the 1:500,000-scale Geologic Map of Arkansas, but at the 1:24,000 scale, we were able to draw ten. Further division is possible, but several units were considered too thin to map on the available 40-foot contour interval. 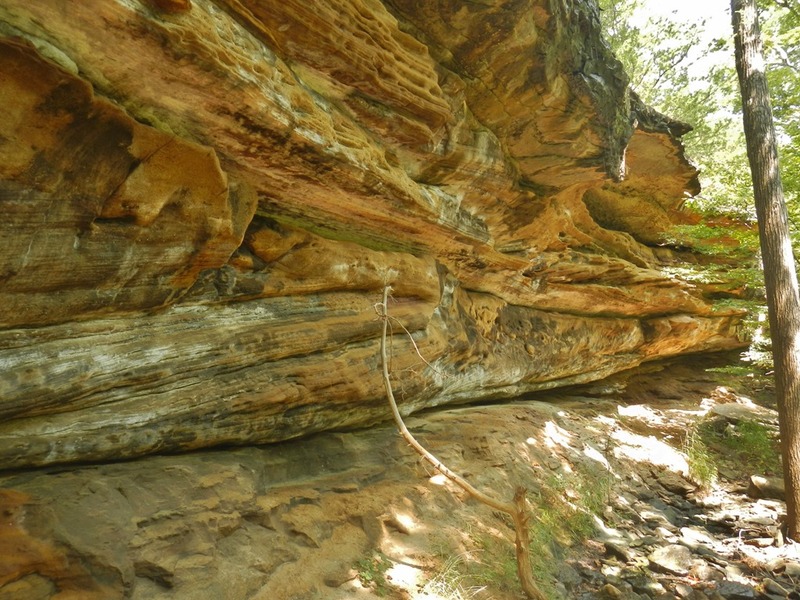 The Drakes Creek Fault, which runs diagonally from the southwest corner to the northeast corner, is the most striking feature on the map. 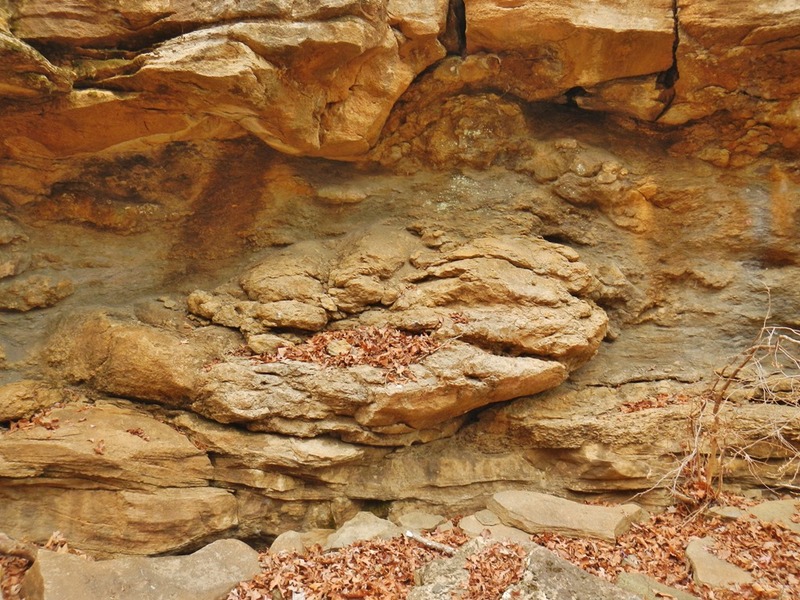 It is part of a major structural feature in northwest Arkansas, forming a lineament that can be traced at the surface for over 45 miles. 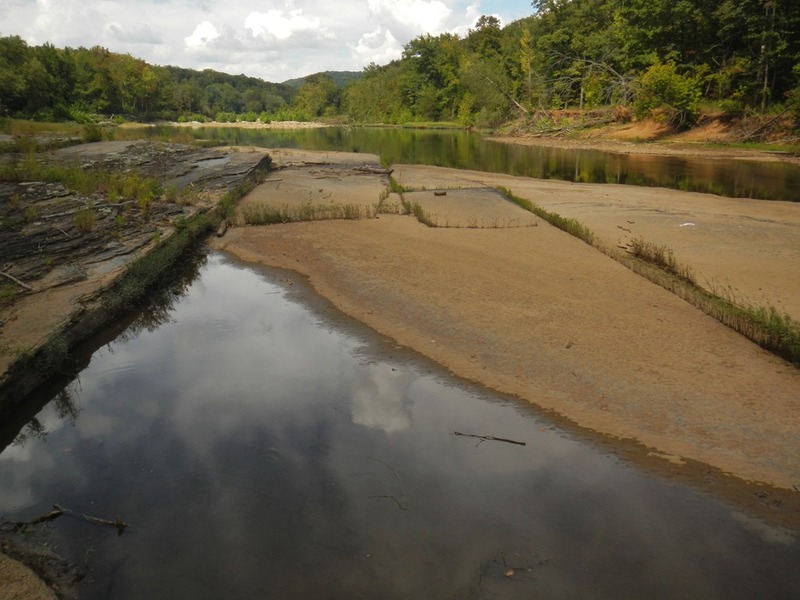 The Drakes Creek displays normal movement, is downthrown to the southeast, and offsets strata an average of 230 feet. 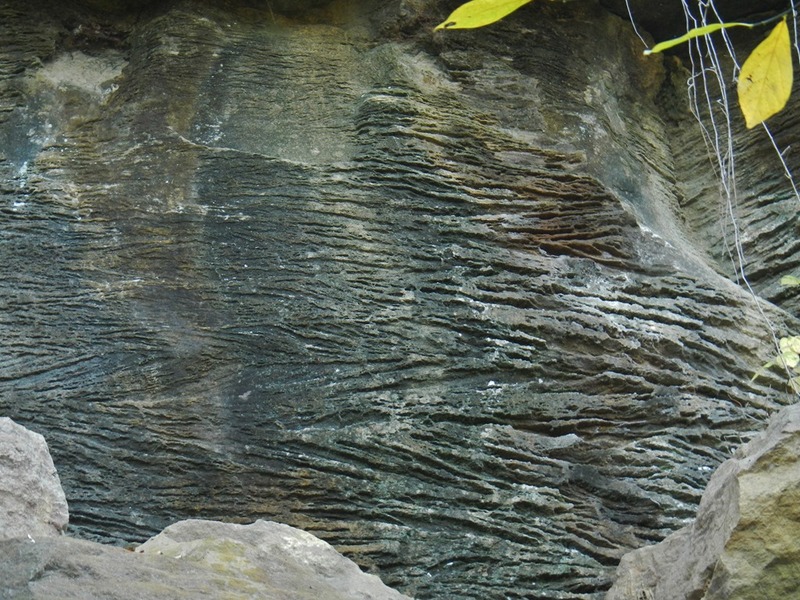 Associated with the fault on the northwest side is a large drag fold. 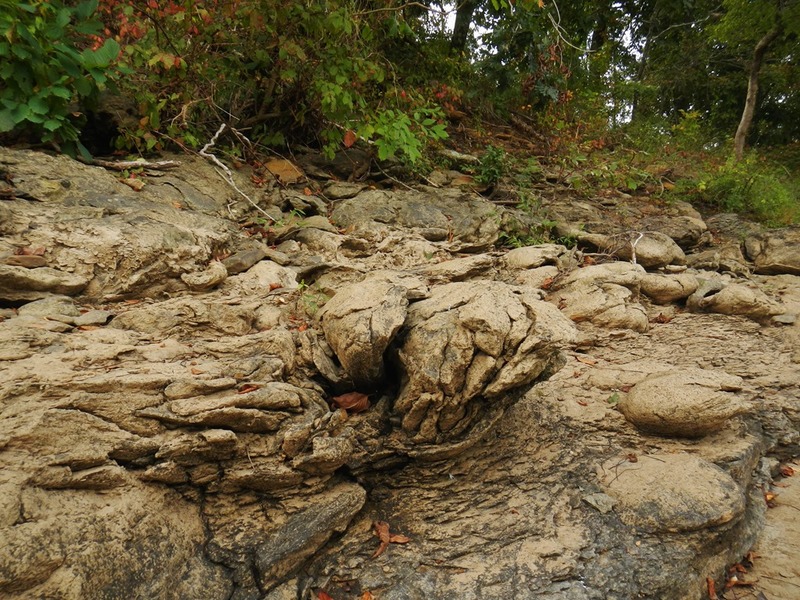 There, rocks parallel to the fault are deformed such that units typically present at higher elevations away from the fault bend down to a much lower elevation next to the fault. 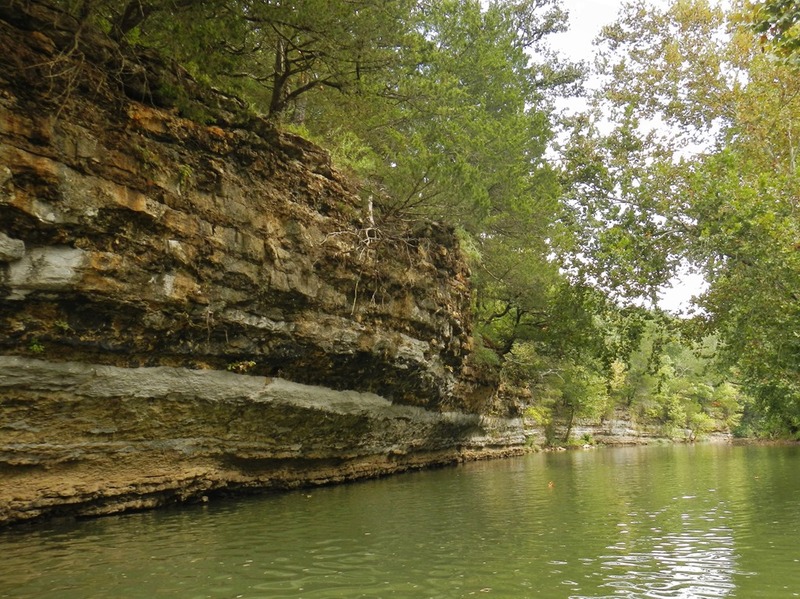 Erosion along this side of the fault has exposed the core of the fold along Fritts Creek, Cannon Creek, and other places. The Durham quad is far-removed from areas of previous STATEMAP projects in north Arkansas. We completed work on the Mountain View 1:100,000-scale quad last year, ending on the Brownsville quad near Heber Springs. Focus has now turned to the Fly Gap Mountain 1:100K quad as the next high-priority area. When completed, we will have continuous 1:24K coverage for a large portion of the central Ozark Plateaus Region. 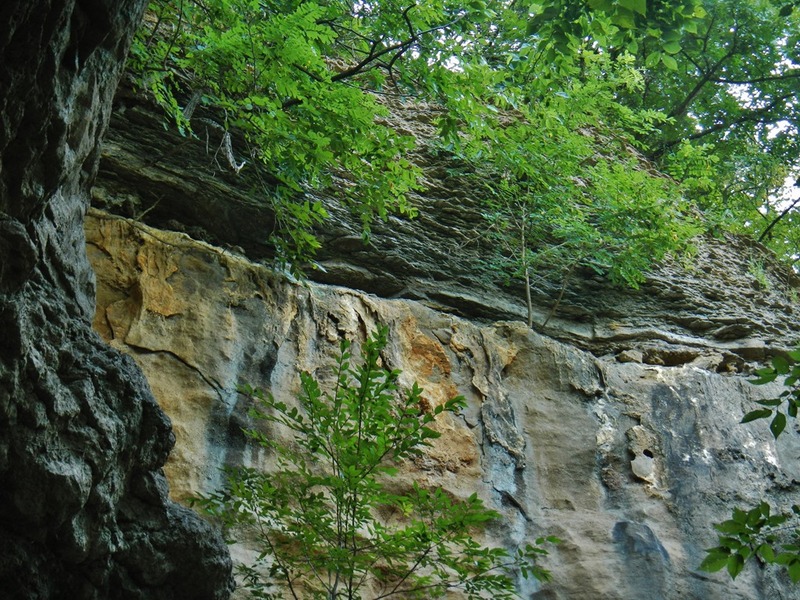 The Durham quad was an appropriate choice to begin mapping in this area due to its proximity to designated type sections for many of the formations in north Arkansas. 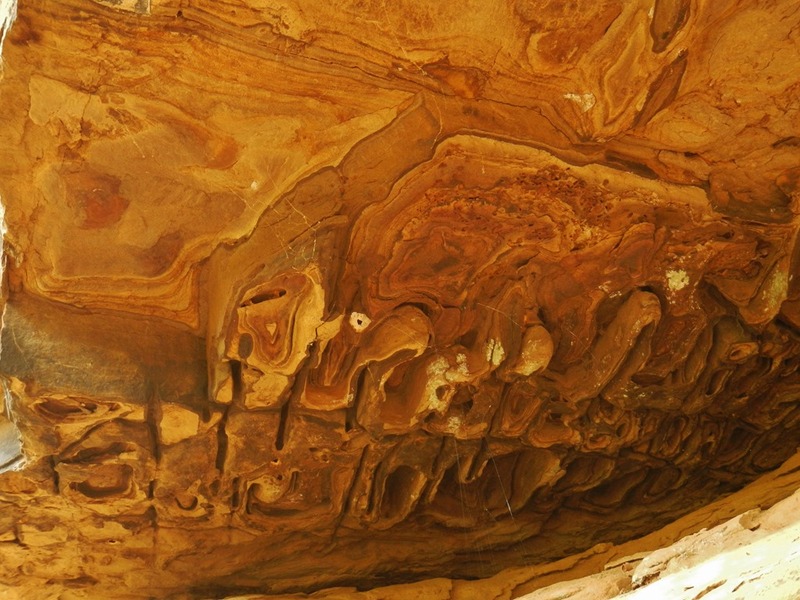 This facilitated easy comparisons between our field observations on Durham with the classic outcrops where these formations were first described. 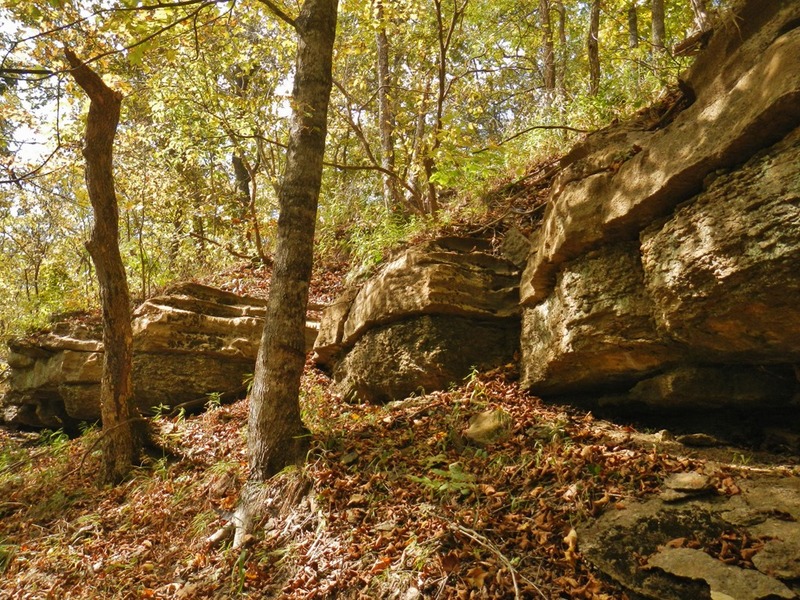 Initial field investigations included locating, describing, and sampling these historic outcrops near Fayetteville. We visited many places the names from which the stratigraphic nomenclature we still employ was derived. 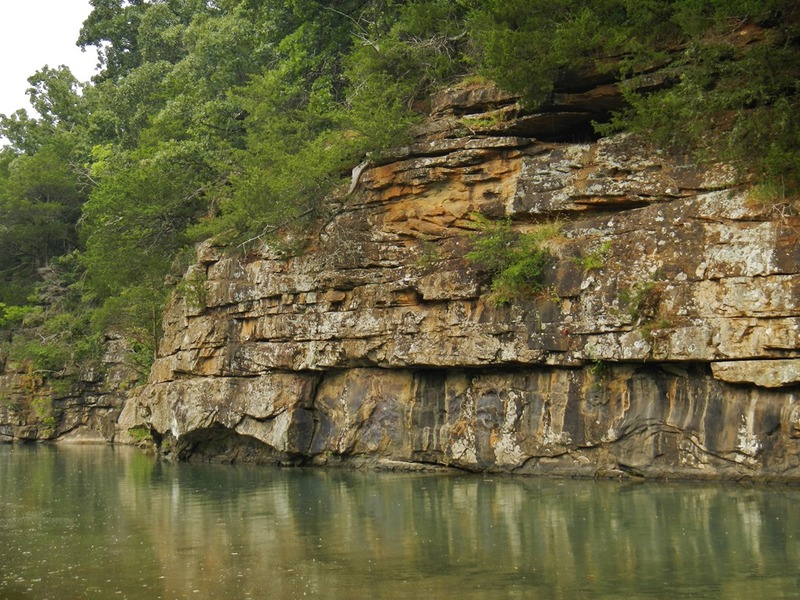 These places have such names as: Bloyd Mountain, Kessler Mountain, Lake Wedington, Cane Hill, Prairie Grove, Brentwood, Winslow, and Woolsey. Having seen the stratigraphy in these areas firsthand better prepares us to track changes in lithology and sedimentation as we continue to map to the east and south of Durham in the coming years. This year, we’re moving east to map the Japton and Witter quads. Wish us luck as we begin a new field season. 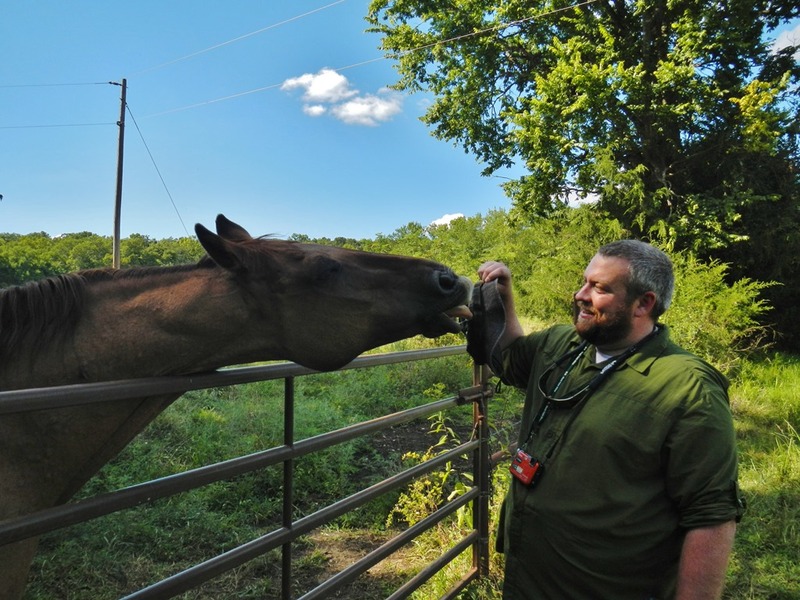 We’ll try to keep you apprised, so until next time, we’ll see you in the field! 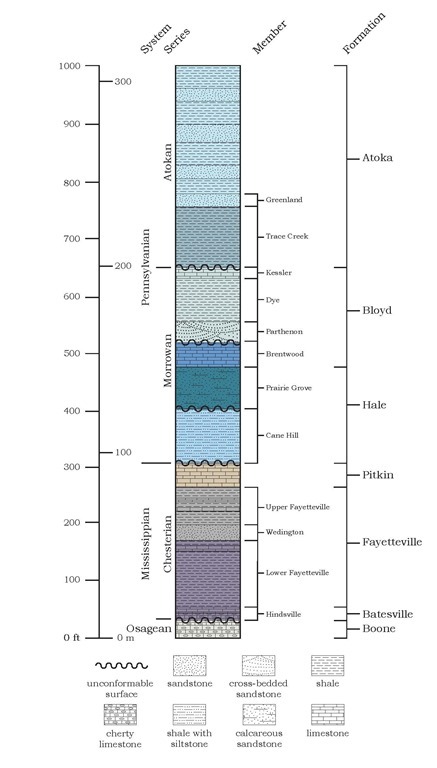 This entry was posted in Notes From The Field and tagged ammonoid, Arkansas, asterosoma, Atoka Formation, atokan, Bloyd Formation, Boone Formation, Boxworks, Brentwood Limestone, Cane Hill, Chesterian, Crosses, Drakes Creek Fault, Durham, Durham Quadrangle, Dye Shale, Fayetteville Shale, Geologic Map, Geology, Greenland Sandstone, Hale Formation, Kessler Limestone, Madison County, Mississippian, Morrowan, Osagean, Parthenon Sandstone, Pennsylvanian, Pitkin Limestone, Prairie Grove, Rugose, Septarian concretion, STATEMAP, Tabulate coral, Trace Creek Shale, Washington County, Wedington Sandstone, White River on July 14, 2017 by argeology. 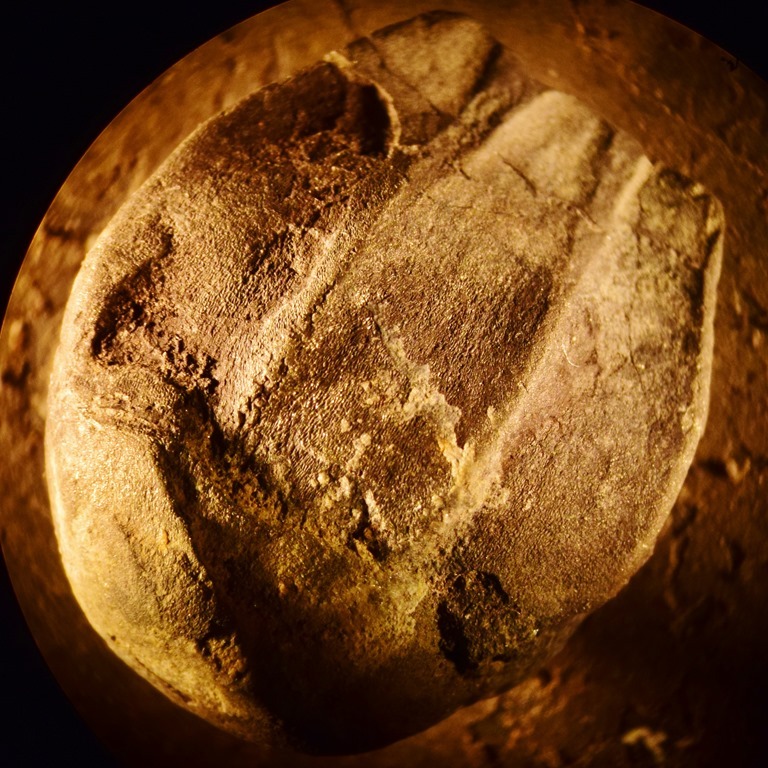 Pictured above is the internal mold of an ammonoid fossil – a group of invertebrate marine animals abundant in the world’s oceans from 416 – 66 million years ago. They died during the same mass extinction that killed the dinosaurs. 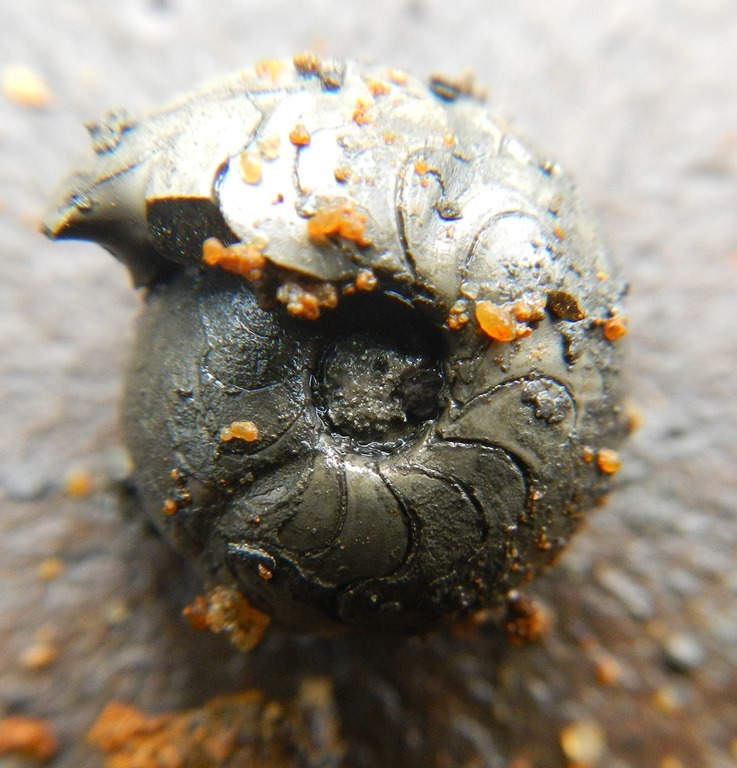 Ammonoids were not stationary bottom dwellers, but had an interesting way of getting around in the water. Their shells were partitioned into chambers, which are evident in the picture above. 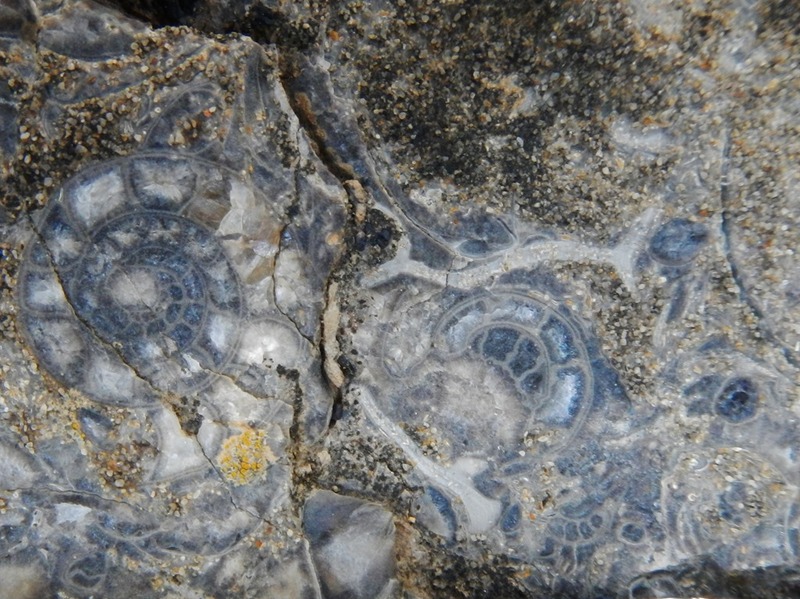 The squid-like ammonite only occupied the final chamber of the shell. The rest were empty so that the animal could control its buoyancy, and swim by taking in and expelling water. 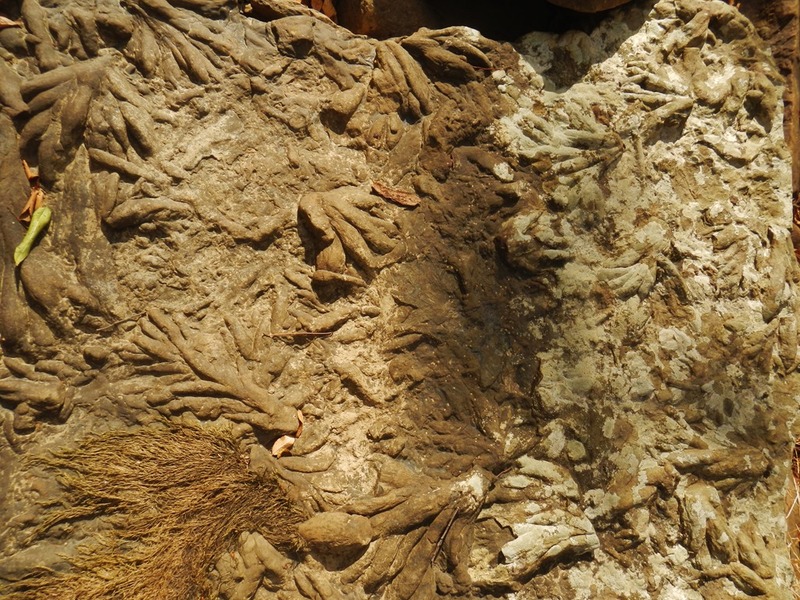 Because ammonoids were abundant, widespread, and evolved new species quickly, geologists use their fossils to correlate rock units of similar age worldwide. 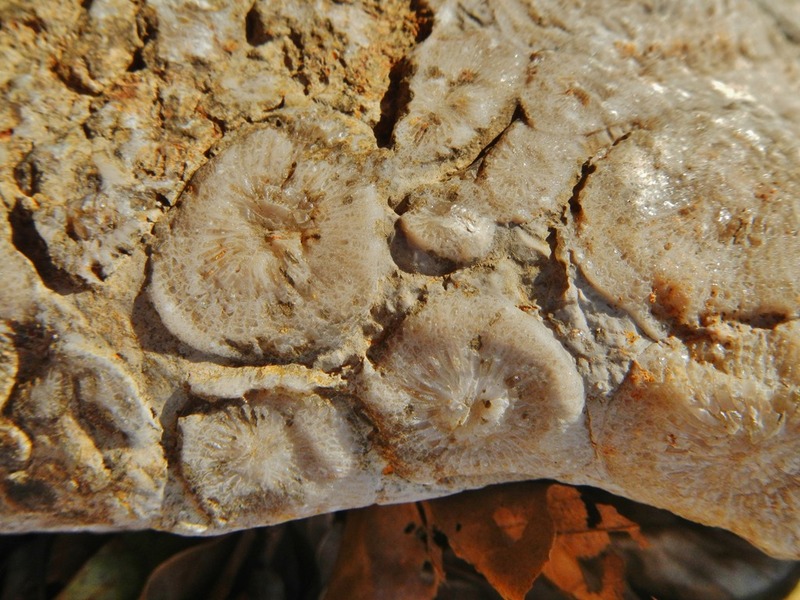 This one was collected from the Fayetteville Shale in northwest Arkansas. Its gold color is due to the original organic material having been replaced by pyrite – also known as fool’s gold. 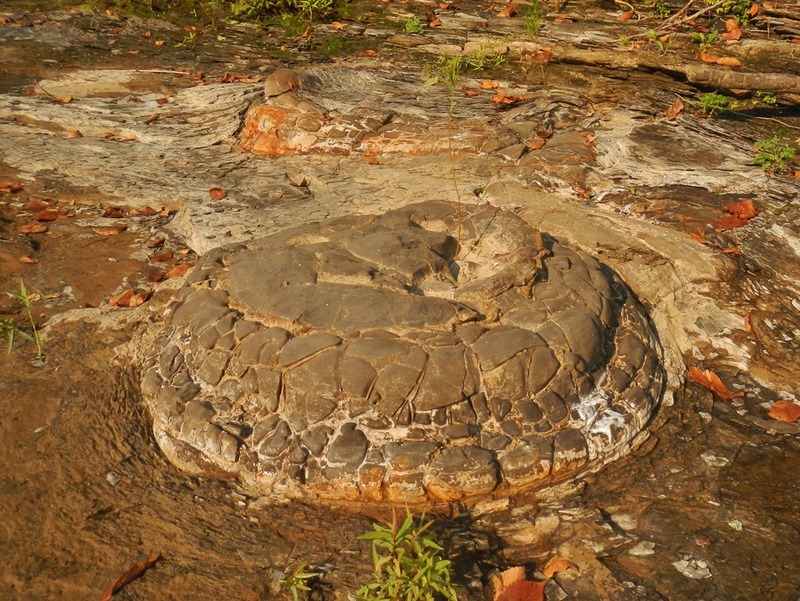 This entry was posted in #geoblog, GeoPic of the Week, Sedimentary Features and tagged ammonoid, Arkansas, Fossil, Geology, invertebrate paleontology, KT boundary, Pitkin Formation on December 21, 2016 by argeology.